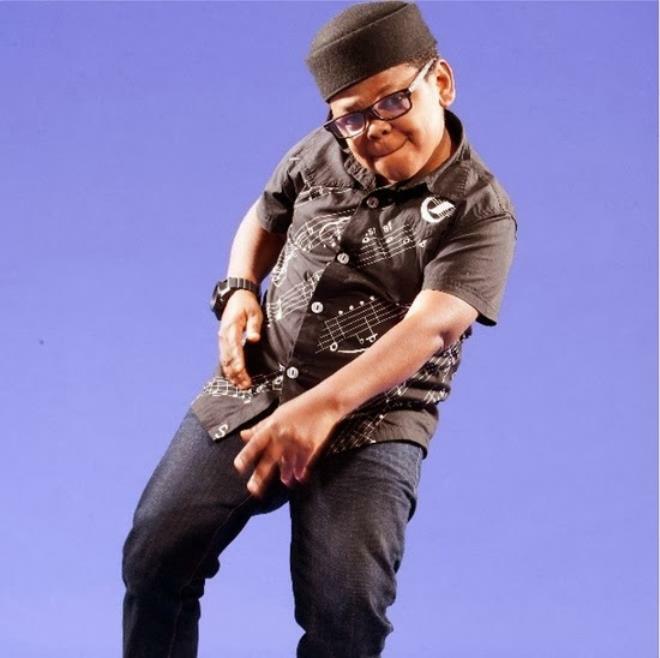 Actor,Osita Iheme,popularly known as Pawpaw, has joined the list of record label owners in the country. The comic, who recently launched the label‘Young Boss Record’, has two artistes signed on already named, Barrister Max and Charisma. The label, according to Pawpaw, is his way of giving back to the society, as the country boasts of so many talented youngsters. His artistes are said to have already released their individual singles. Big congrats to him.